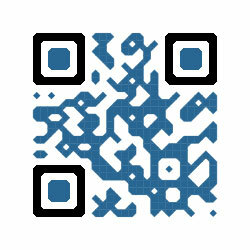 Why not linking your QRcode to a smart webpage that handles many functionnalities ? Your QRcode could display numerous contents as Facebook, Twitter, Skype account, Embedded videos, and so many more great things. Need a smart QRcode ? One offering multiple contents in a flash ? One you could manage and update anytime ? The TAGG that links everything ! FreeTAGG is a registered trademark of MyTAGG S.A.S. in FRANCE and other countries.